Why You Should Go on a Cruise at Least Once in Your Life – The Epitome of a Worry-Free Vacation! Looking for a quick gateway to get away from your daily chaos? Spend your next vacation on a cruise ship and get ready to have a whole lot of fun! Read on to know more facts. Travelling on a cruise ship will be a new and an exciting experience than how it feels when you spend hours on a bus, a train or an airplane. Some of the compelling lures like sliding down onboard waterslides or gazing upon spectacular sea views from your private suite will be a tantalizing experience. 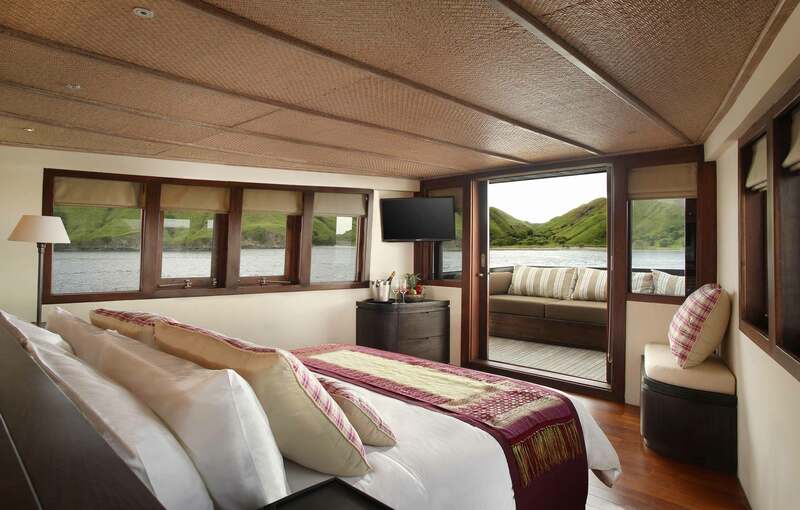 If you’re looking for an exciting cruise trip, consider spending your holiday on a luxury yacht in Indonesia the likes of Alila Purnama for an enthralling experience. While on a cruise, every time you’ll be able to a vast stretch of water. You’ll feel like you are living in a floating city. From panoramic ocean views to breathtakingly beautiful sunrises and sunsets will truly behold your sight. Going on a cruise trip is an amazing way to see diverse and numerous places on one trip. Whenever the cruise stops at a port, you’ll have the opportunity to explore nearby beaches, historical landmarks, ancient ruins and more. Pack your suitcase once and you’ll be sure to have a wonderful destination hopping experience. Be it an early morning breakfast, lunch, tea or dinner, you will get a wide array of scrumptious food to choose from. Almost all the cruises feature diverse cuisines and buffets to entice the taste buds of the leisure travellers.